For centuries people have contemplated the meaning of dreams, now called DreamScience. In the 19th century, Sigmund Freud put together some theories of dreaming. Freud’s theory centered around repressed longing – the idea that dreaming allows us to sort through unresolved and repressed wishes. Early civilizations thought of dreams as a medium between our earthly world and that of the Gods. In fact, the Greeks and Romans were convinced that dreams had certain prophetic powers. So this is where I think it is ironic that I dreamed excessively about the Greek Isles for years, especially since the Greeks were the ones that though it had such prophetic powers. I tend to agree with them! I will admit it, I had been holding back. I didn’t really want to tell anybody about my upcoming trip to the Greek isles. It was just too personal. The moments that dreams come true are those moments that you want to cherish for the rest of your life. When you look back on your life and you wonder why you do the things you do, why you have the passions you do, there is always a reason. 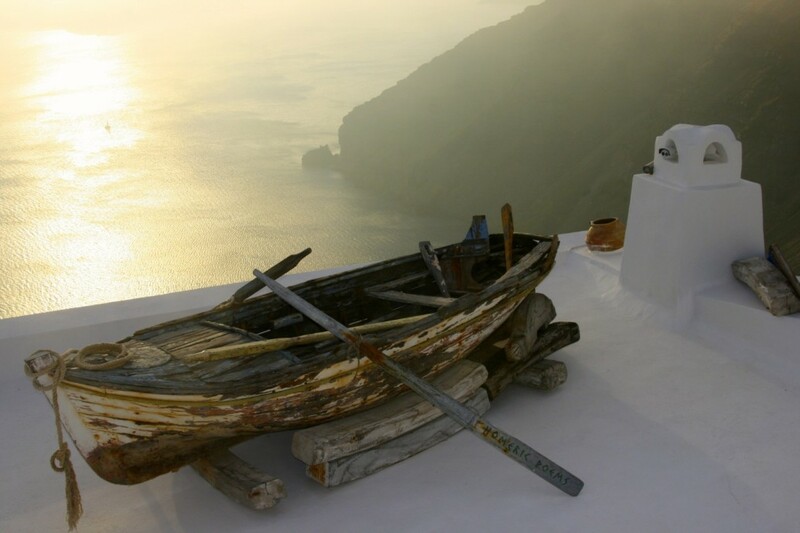 The Greek Isles have always been in my dreams, probably because of this Freud theory and dreamscienc. I was a young mother with dreams of leaving toddlers and sippy cups and traveling the world. I was glued to the television when I first saw it. There she was, the “cutest of cute” television host that was about to take me on the ride of my life. It was none other than Giada De Laurentiis. She is the Italian-America born chef from the Food Network. To me, at the time, she was the sweetest, cutest, prettiest gal I had ever seen on television. 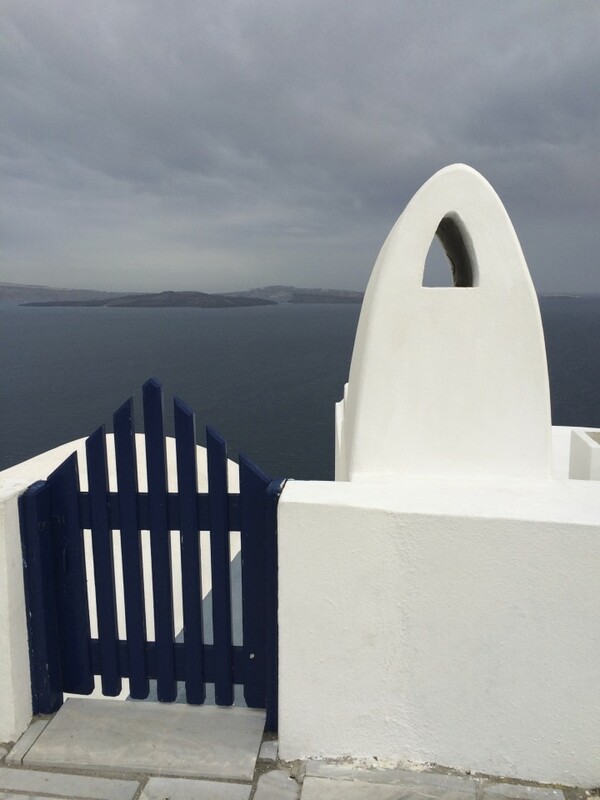 And you can just guess which episode I was going to see of hers… the time she went to the Greek Isles, specifically Santorini, known for its whitewashed villas built right into the cliffs, its breath-taking views and, of course, its fantastic Mediterranean Sea cuisine. She took us to Oai (pronounced EEEE ah), the crown jewel of the Greek isles, where you find cave homes built right into the cliff side. At the time, I didn’t know much about geography and really had no idea where it was. 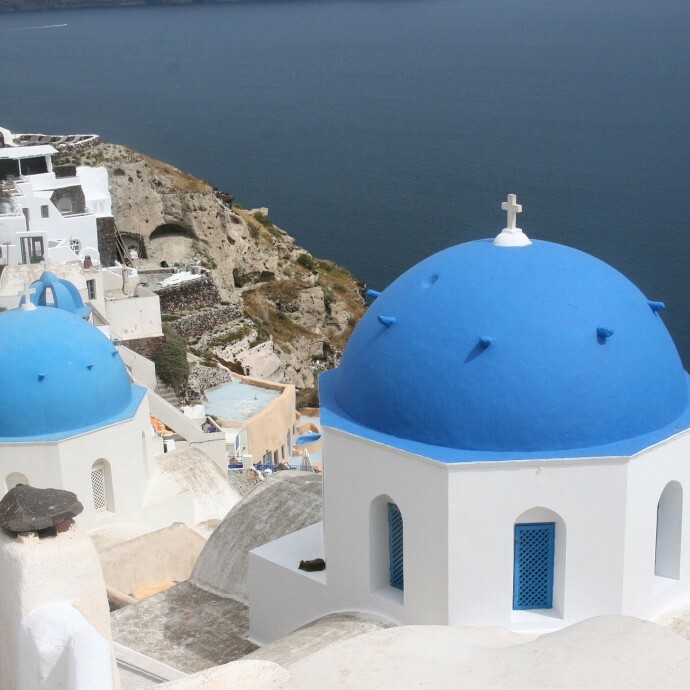 But when she arrived and the camera pulled back and showed the viewers a bird’s eye view of Santorini, I was smitten and I have been smitten ever since. Fast forward many years, I would get the Sunday newspaper and I would go to the travel section and read it cover to cover all the while searching for articles about Greece, specifically Santorini. 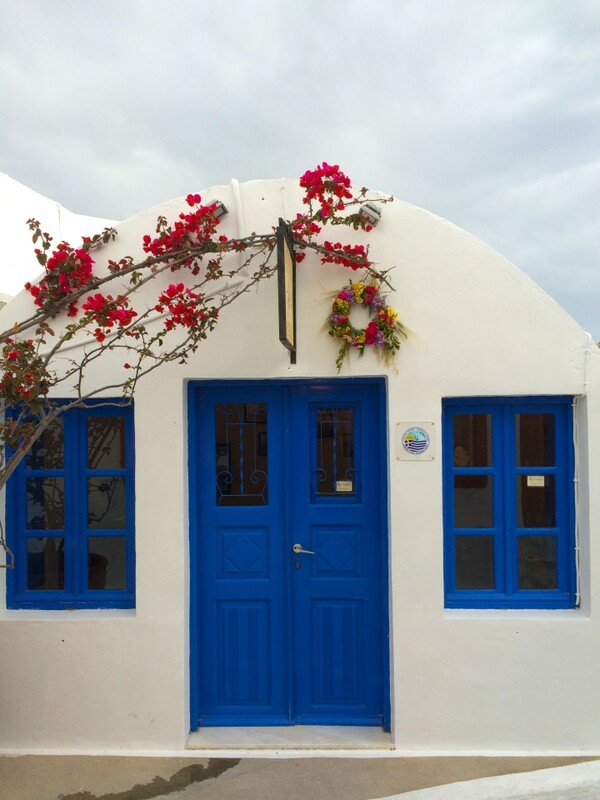 So many years I spent romanticizing the Greek islands. 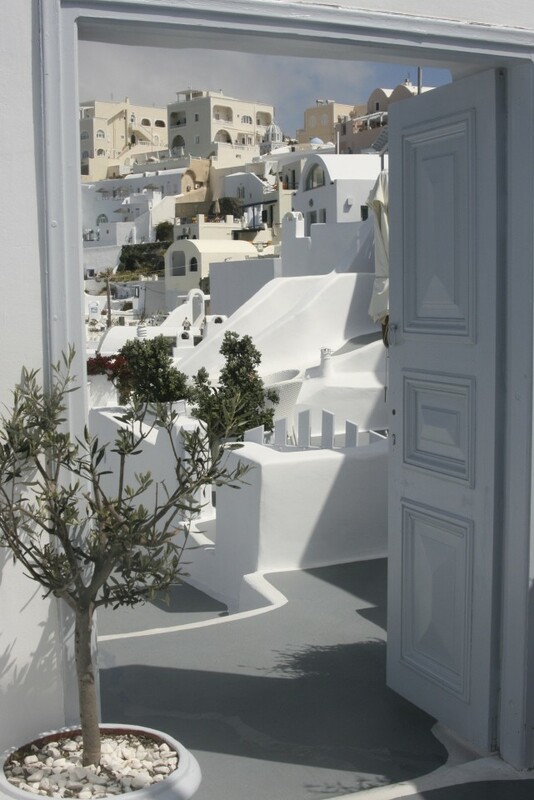 Vacations came and went, but never was Santorini the choice. Honestly, my husband was never interested and each time I would mention it, he would say he really never wanted to go to the Greek Isles. Each year, we went somewhere else. Even me, the gal that has now traveled every 6 weeks of her life for over 20+ years, had not fulfilled the dream of Greek Isles. 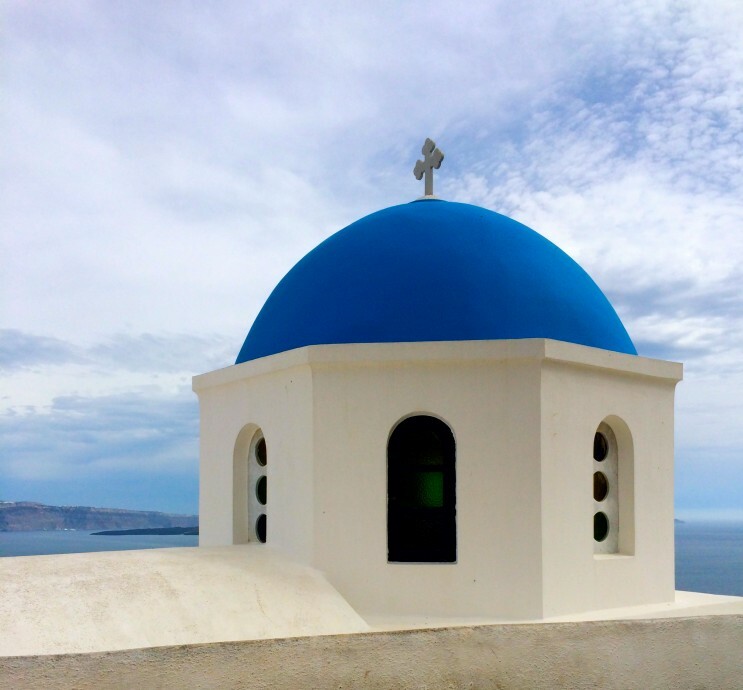 As the years passed, I finally came to realize that Greece would never be a priority to my husband, as he had no desire to go and so going to Greece never made the final cut for a vacation, I was going to have to MAKE it happen. Finally, there was the point where I had to make it a reality regardless of his desires. In 2013, I dreamed more and more about Greece and made it a goal of mine to finally make it there. It didn’t happen in 2013, but in 2014, I finally received opportunities to go there and I jumped on it with passion. I have to say, it did not disappoint. 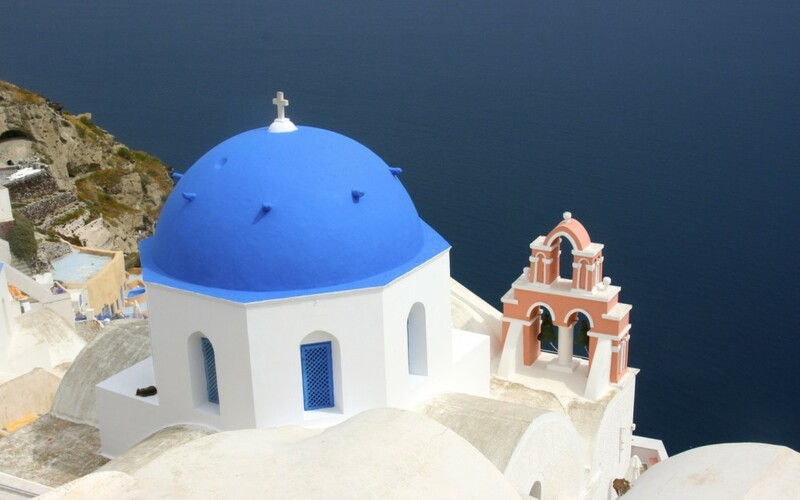 In fact, I fell even deeper in love with the Greek Isles. I only made it to two islands, Santorini and Mykonos. I still have the burning desire to go back and see the tiny, less inhabited islands and spend weeks there. Although my time spent there was a good first taste of Greek Isles life, but there is so much more to explore. This was not the exact same episode I saw, but you will enjoy this episode with no commercials of Giada going to Santorini. 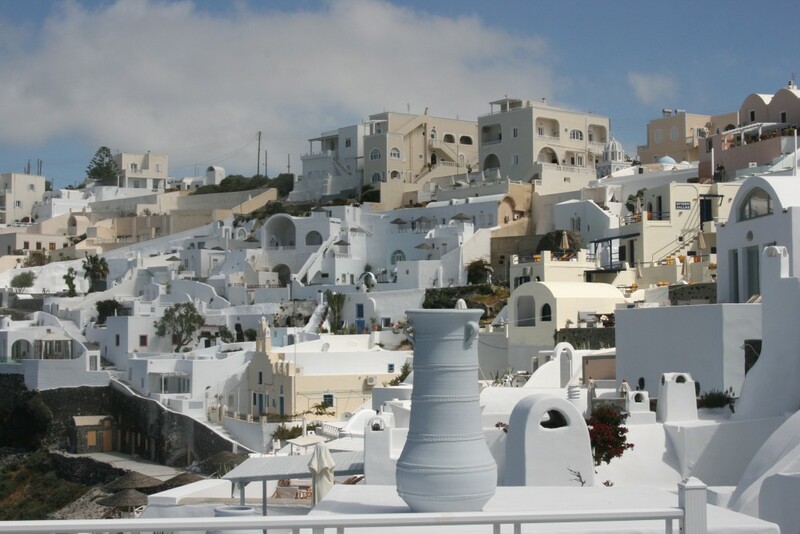 I think the one I saw was Giada in Paradise: Santorini from 2007. This trip came from deep in my mind during a dream and it was a gift to me! 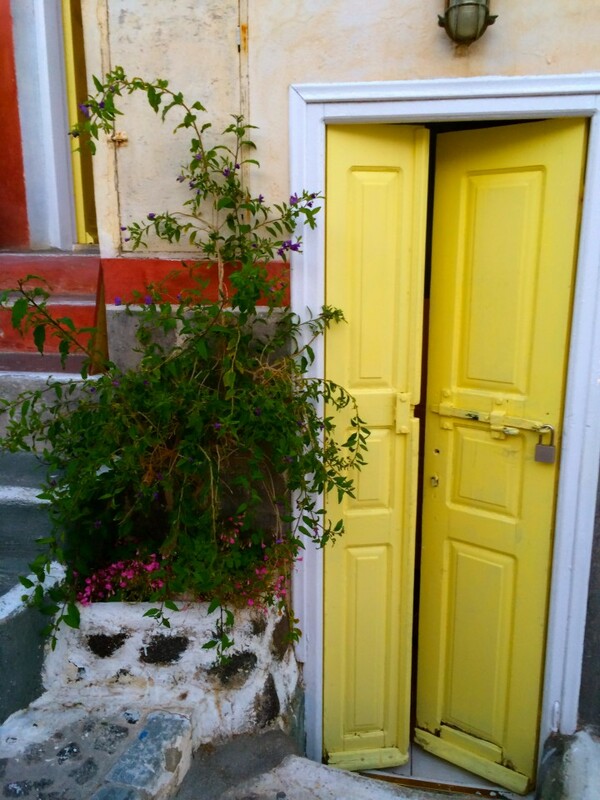 when you finally reach a dream the door opens to so much more: a sabbatical (3 mo) in Sorrento opened a door to the rest of a life…. 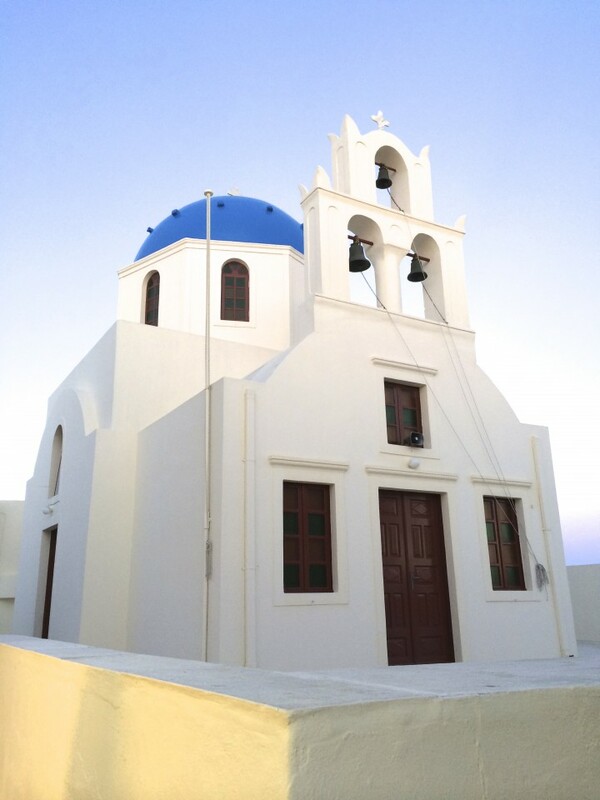 Santorini was the pinnacle of a dream for me! I cannot wait for that sabbatical to begin! 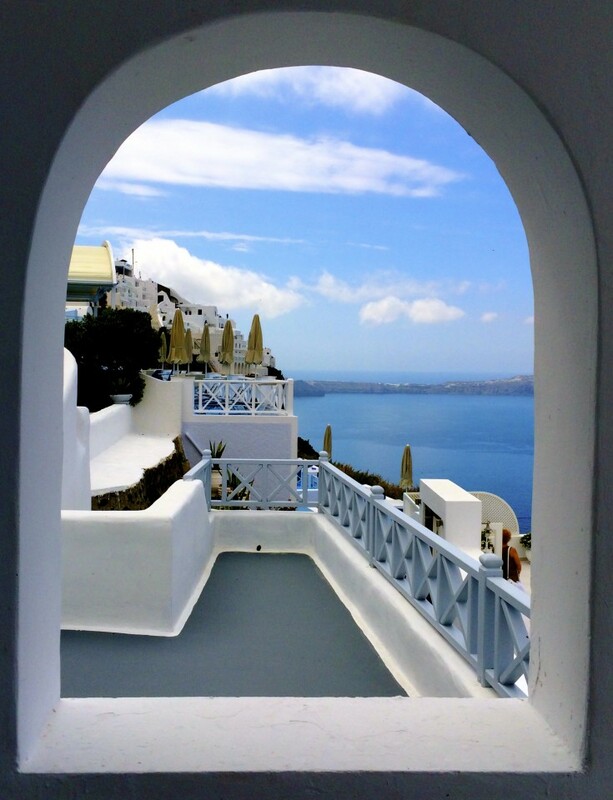 wow Greece really is breathtaking – your photos are awesome! Thank you! There are so many more… but always so hard to choose the right ones. I have hundreds of them. 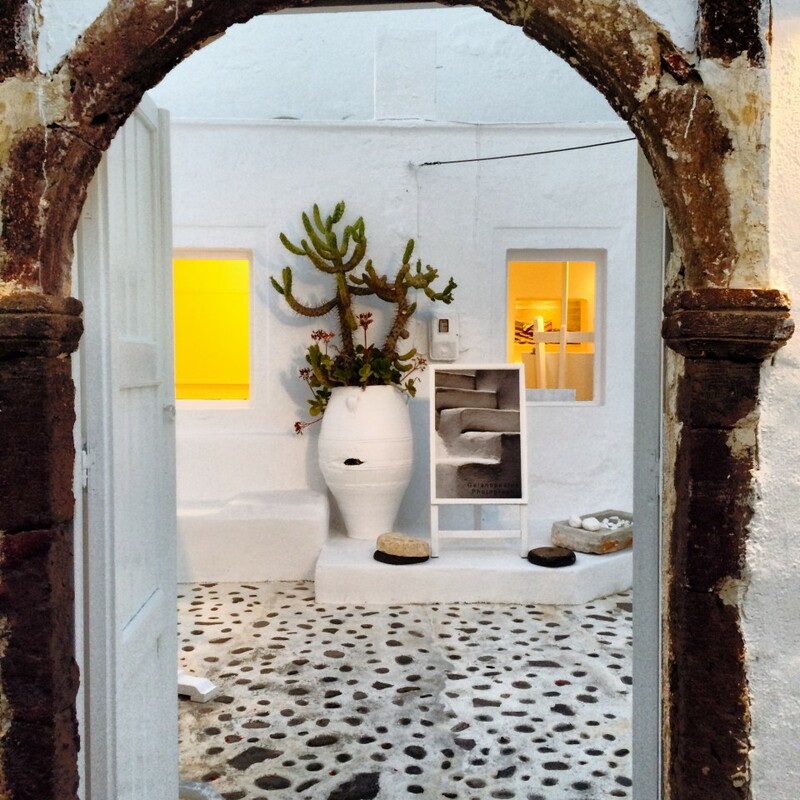 It is hard not to take a great photograph in Santorini or Mykonos! A friend of mine also only visited these two islands and felt the same desire to visit other. 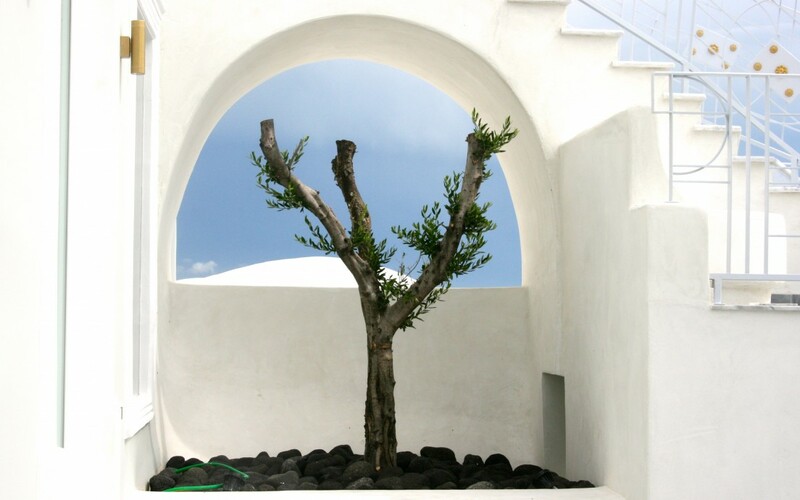 Greece makes me dream and I think I’ll wait until I’m sure I’ll have time to stay there a bit longer to explore more. Greece makes me dream and never stop dreaming. My time spent in the isles are some of my best dreams! I’m happy to finally see one of your posts from your trip. If I show this to my wife she is going to demand we go there now. We ultimately were unable to make the trip happen this October that I had discussed with you. But it’s so close I can taste it. I’m glad you were able to make this a reality. Lance, I am quite a bit older than you, so it took years for this finally to happen!! And I am so glad it did! Don’t wait forever,as we don’t know what tomorrow brings! Santorini is indeed amazing, I am so glad that you shared this all with us. Excellent article and breathtakingly beautiful photos…you are so talented!! Thank you!! Santorini is a supermodel and she never takes a bad photograph! You go girl! You can’t always find someone to share the exact same travel dreams as you do, so good for you for making your dream trip happen on your own! My travel dream was to visit Machu Picchu and it happened for me when I convinced my soon to be husband that we needed to go there on our honeymoon—32 + years ago. 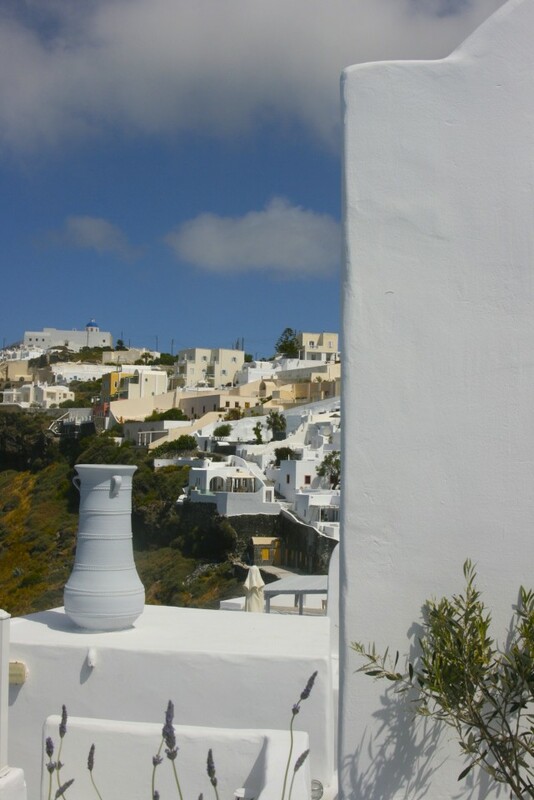 In 2005 we had the chance to visit Santorini and Mykonos—before we had a digital camera. Your photos are wowza! Wow! That is a compliment coming from you Jonny Blair! TBEX should hire you to create their promotional material after those pictures. I’ve been dying to go to Greece, but just hasn’t worked out that way yet. 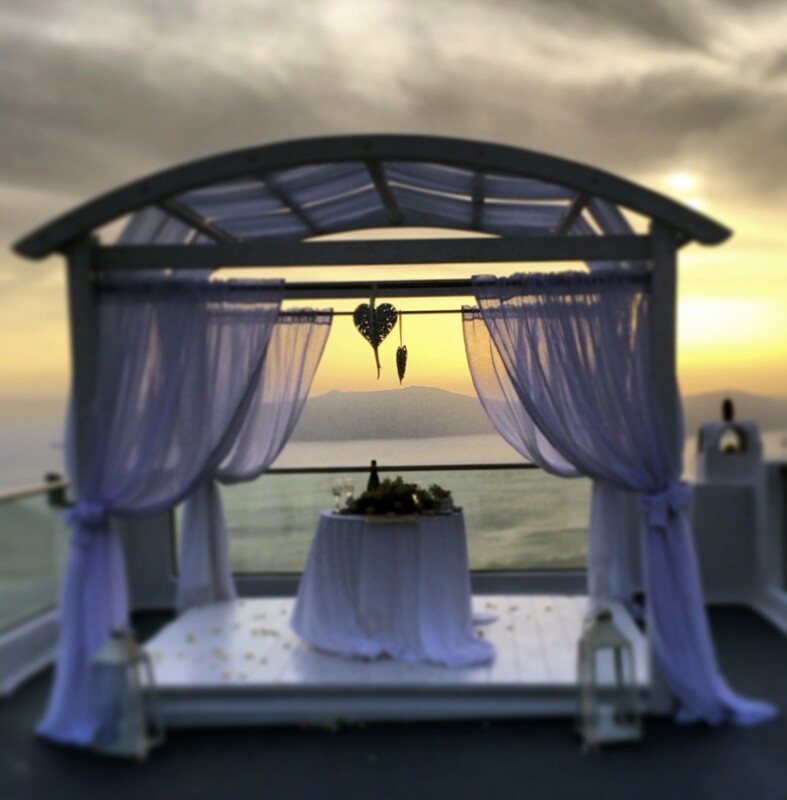 Gorgeous photos and good on you for making your dreams come true! Hey, you are right! They should hire me! ha! Actually I was part of the initial crew that went to Athens as a preliminary trip before TBEX. Then I had to return to Europe, but made my way back to Athens a few weeks later and then to the islands! Oh no! I know what you mean though, as I went to Mykonos, I loved the first day, but then the wind started to pick up horribly and it was awful, so weather plays a huge role as to how much you like a place for sure. I went off season, which was May, so that time of year it can be tricky, but less tourists are there/ By June, the island is hopping and crazy thru the summer I hear. Then Oct it starts to wind down and by November I heard the place is a ghost town. I was already following this amazing trip on your Instagram account! But seeing the photos like this was ahhhh-mazing! What a destination! I haven’t been but I believe you did it justice! Thank you so much! There is so much more to come, but I gotta pace myself, when dreams are involved! 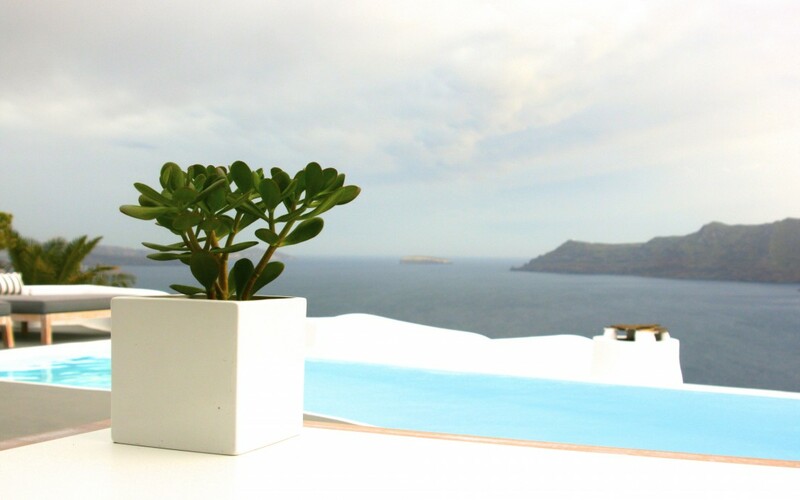 So wonderful you made it to Santorini! Your passion for the island bursts through your words and photos here. 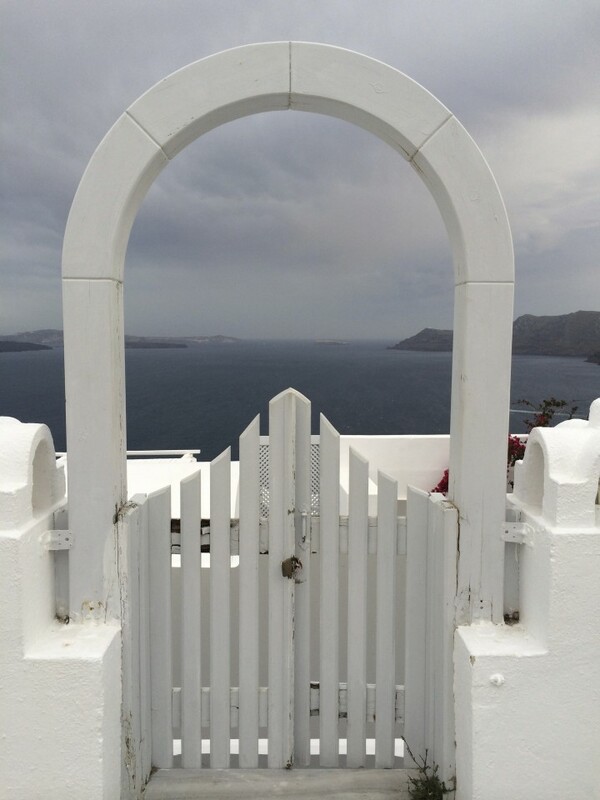 Did you manage to do the walk/hike from Oia to Fira? No, I heard that was an option, but I had a car, so zipped around the island quite a bit! I am sure the photos from there would have ben fabulous! You must go there! I insist!